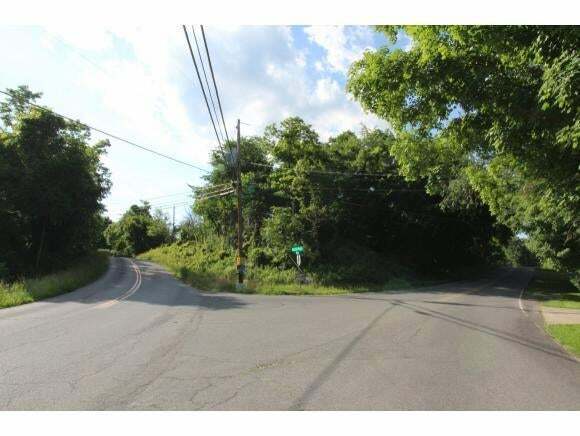 Vacant lot on the corner of Shady View Rd & Rock Springs Dr for sale! Lot size is 270 x 310 Triangle or 0.73 +/- Acres. Property is convenient to I-26, Colonial Heights, and downtown Kingsport! County taxes only! Buyer/buyer's agent to verify all information.